The picture from Janet’s Instagram feed. 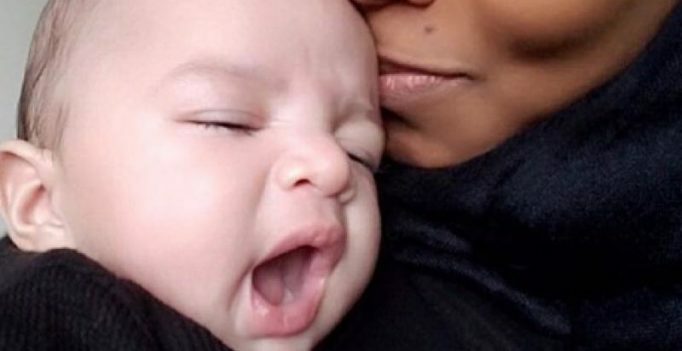 Mumbai: Here is the first glimpse of Janet Jackson and Wissam Al Mana’s three-month-old, Eissa Al Mana. While the 50-year-old star was under doctor’s orders to rest during her pregnancy, Janet managed to have a “stress-free, healthy delivery”, thanks to her doctors. Just three months after giving birth, the ‘Nasty’ singer split from the Qatari billionaire businessman, whom she quietly married in 2012. 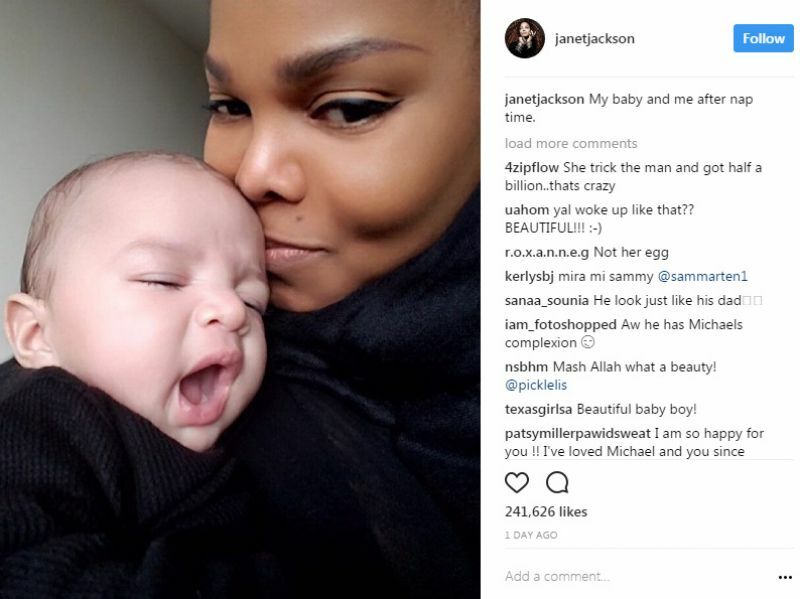 While Janet has only stepped out on occasions since giving birth, family members have shared a few details. After welcoming their child, Janet and her husband Wissam have decided to split after five years of marriage. Ultimately, the ‘That’s the Way Love Goes’ singer is focused on being a hands-on mom to her handsome little boy.